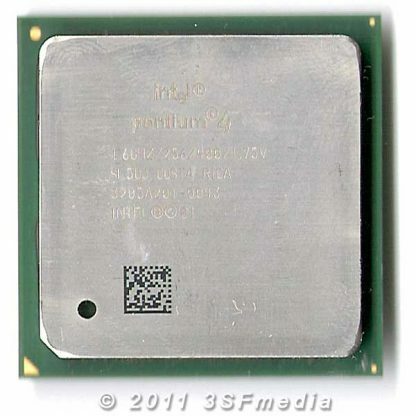 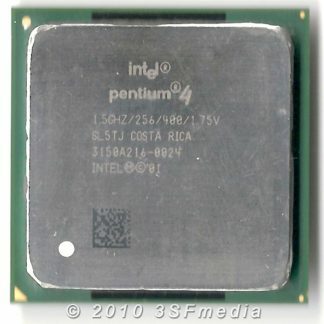 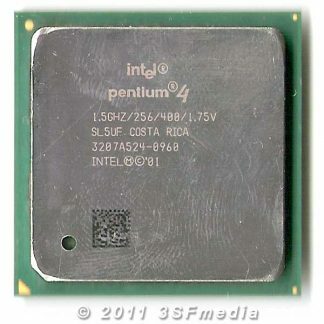 This is a used Intel Pentium 4 CPU / Processor for Socket 478b motherboards. 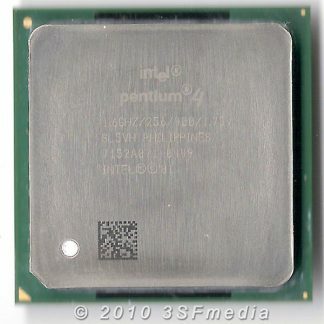 Tested and found to be in good working condition. CPU is in good condition and is guaranteed to arrive in working order. 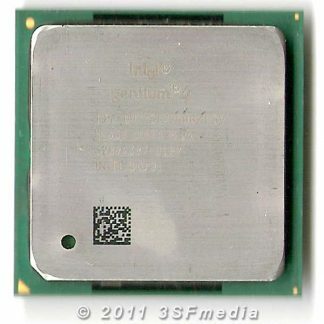 Please ensure compatibility before purchasing.